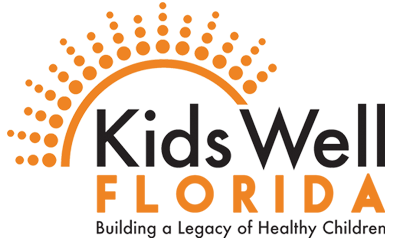 KidsWell Florida is a collaborative of many stakeholder groups who share a common vision: making sure children have affordable, quality health care coverage. It is a three-year project funded by The Atlantic Philanthropies and carried out by a team of key leaders from five statewide advocacy groups: Florida CHAIN, The Children’s Movement of Florida, the Florida Center for Fiscal and Economic Policy, The Children’s Trust of Miami-Dade, and Florida Children’s Healthcare Coalition. The purpose of KidsWell Florida is to develop and promote policy changes that will reduce the number of uninsured children in our state. We will make this happen by drawing from federal health care reforms, the private insurance industry and KidCare, Florida’ssubsidized or low cost insurance program for children. Is your organization interested in joining the Kids Well FL Coalition?